Purses are a girl's best friend, Right? I know they are for me, so why not try to make one? Okay I was on a mission after watching a video on making purses. I said to myself, self you got this! What supplies are needed you ask? Well fabric is always on hand so I didn't have to go out and buy any and you too may have some of the other items on hand. Here everything you'll need to make this purse. Sew along instructions under the pictures and direct instructions at the bottom. 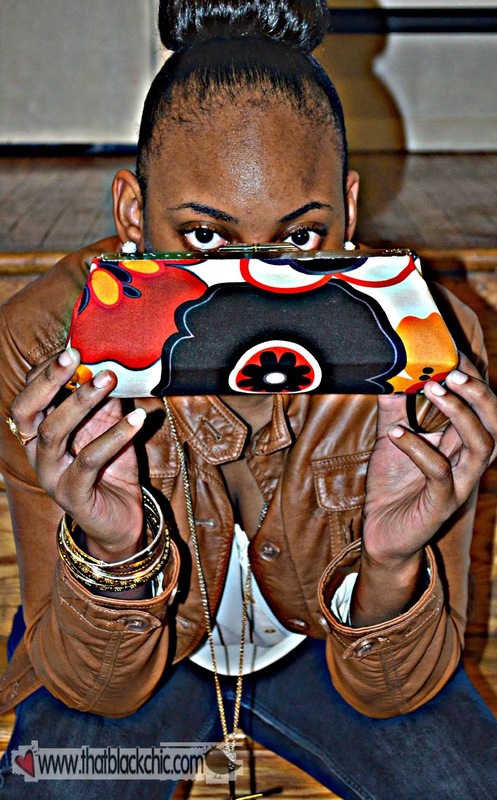 If you make a purse send me a picture so I can post it!! onto the wrong side of the purse fabric. These are your three layers at this point. 4. Now sew your front and your lining together, right side facing each other. You are going to stitch across the top & bottom with an 1/2 inch seam. 5. Press the seams open and turn over the the right side. a little with a diagonal cut. This will allow the corners to be sharp. 10. Clip the seam and corner and turn over to the right side. Now flatten down the sides so that we can make the gusset. Measure about 2 inches across that *POINTED CORNER and sew on that line. Clip your seam to 1/8 inches after you sew the corners. your trimmed corner and turn over the the right side. before we start applying the closure. 13. 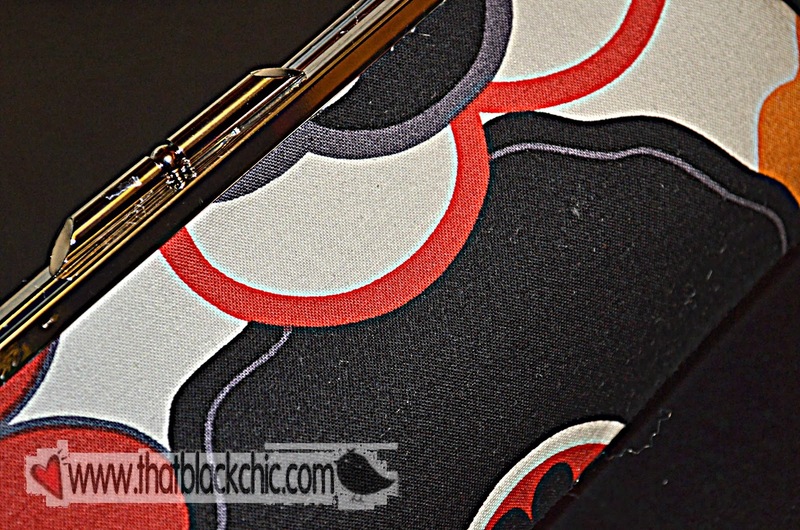 Measure and mark your purse so that your 8 inch closure will be in the center. a time work the fabric in the the groove of the closure. Use the tape to hold the closure on the fabric while drying. 14. Now time to close the gussets and the closure. Push your sides in under the open frame and close! my belt, the next one will be better and the proper size. Once you get the hang of it this purse, it should take you under an hour to complete. 1. 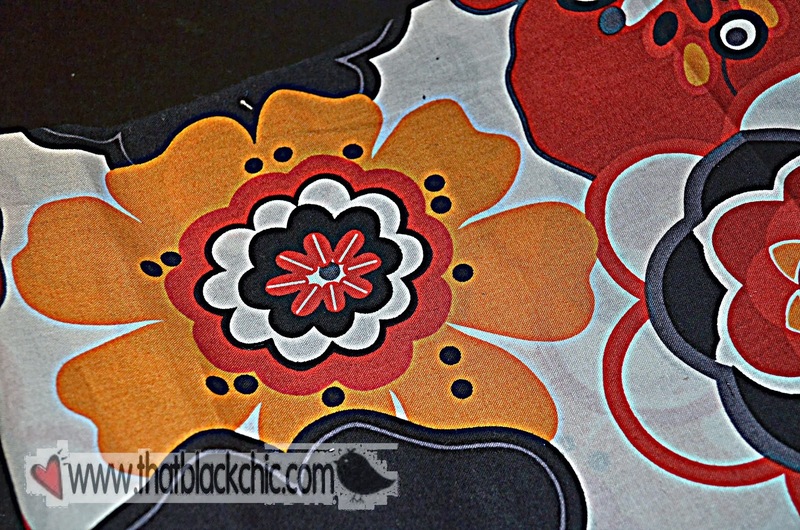 Cut fabric (outer fabric, lining and fusible interfacing) 11 1/2 tall by 15 inches wide. Trim down the interfacing about 1/8 inch on all sides. Cut a 11 1/2 by 11 1/2 piece of the fusible fleece. Fuse the interfacing on the wrong side of the outer fabric and then fuse the fleece in the center of the interfacing. 2. 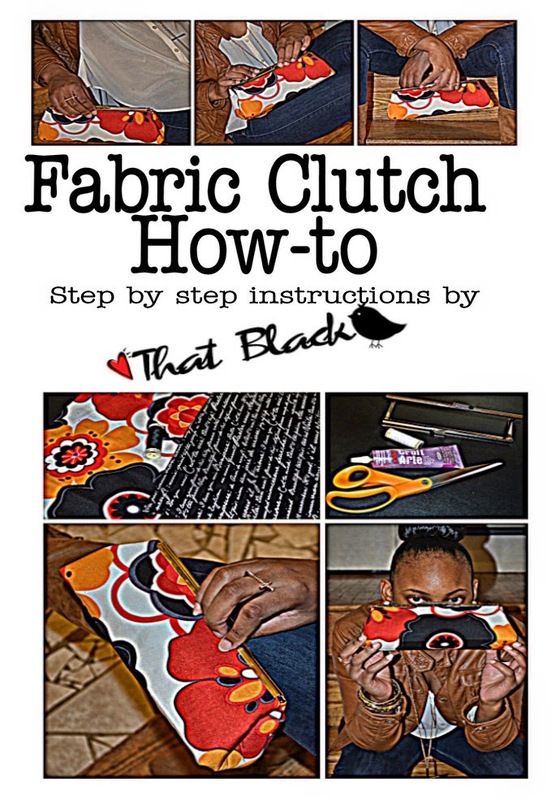 With the right sides of the outer fabric and lining together sew a 1/2 inch seam along the 15" edges (this is the length of the purse,) Now turn over to the right side, press seams open and then press flat. 4. 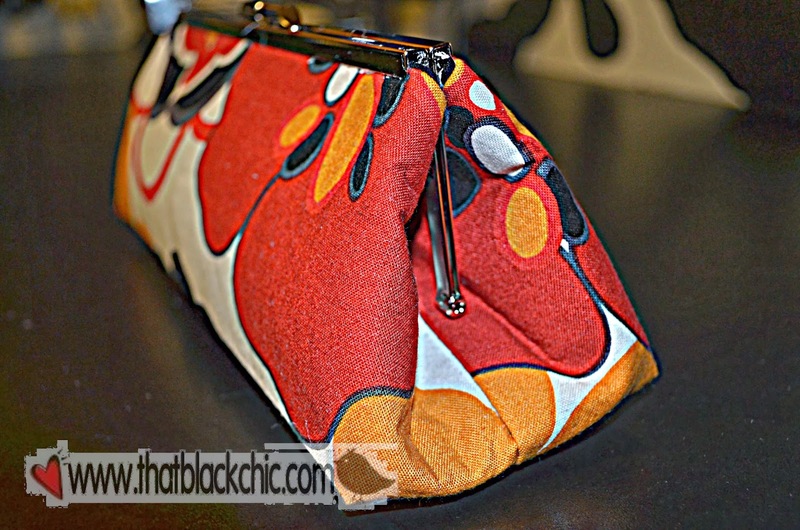 With the purse turned to the right side fold your side seams inward so that the bottom corners are pointed. (you may want to look at the picture about marked *POINTED CORNERS) You will then mark a 2 inch line across each corner and sew on that line. Now trim down to 1/8 inches. Now turn the purse inside out and sew on these same corners with 3/8 inches seam ( your making another french seam) Turn to the right side fro the last time. 5. Press your purse if necessary before applying you closure. 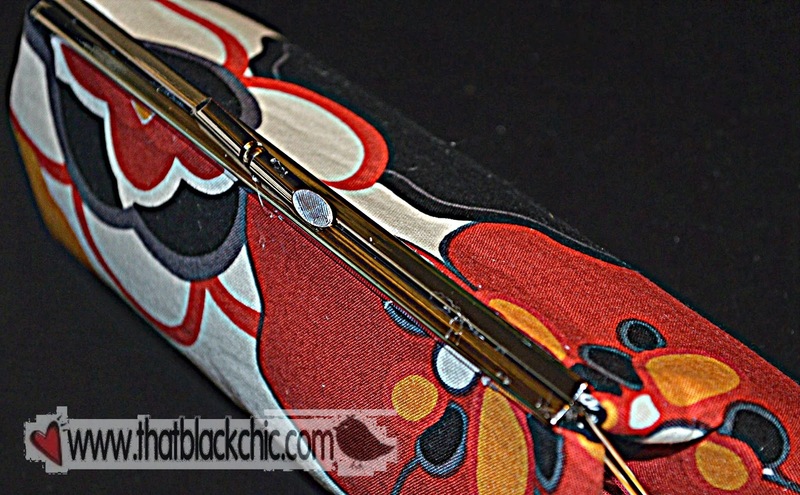 Mark your purse using tape to center where you will put your closure Make sure you are centered on each side. (Practice putting on the closure before applying glue) Apply the glue into the groove of the closure, center over the top and insert the fabric and tape to hold in place. We are going to glue one side at a time. Allow to set for 30 mins and the do the same to the other side. Allow closure to dry over night but this depends on your glue. Remove tape and any excess glue and tuck the outside corners under the hinges of the closure and close! I really like this a lot. Seems pretty easy. I think I am going to try it. Your daughter is beautiful. Hey Michelle, great work again! 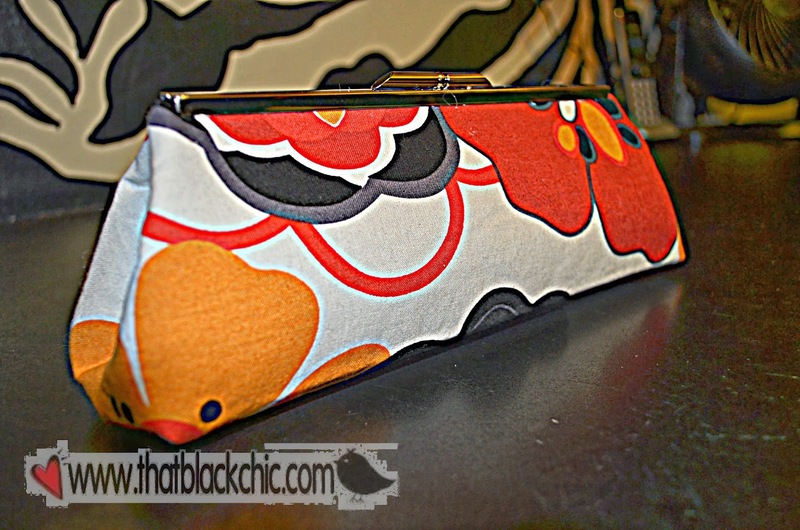 I like this ittle purse, all the possibilities. Thanks for sharing. Love the purse but how do you attach the sides? I love the purse but how do you attach the sides? Great post! Will definitely be bookmarking this for later. I can't wait to give this a try. Thanks so much for sharing! Thanks so much May and when you get the time please send a picture, I would love to post some of the purses you guys make. I Love this fabric, I have enough to make a skirt for my daughter. Thanks so much for stopping by, tell a friend! LOL!! Thanks a bunch Jan this was fun to make. I hope your following me, I got lots of fun stuff for ya! I just discovered your blog and post today. I love all your work! 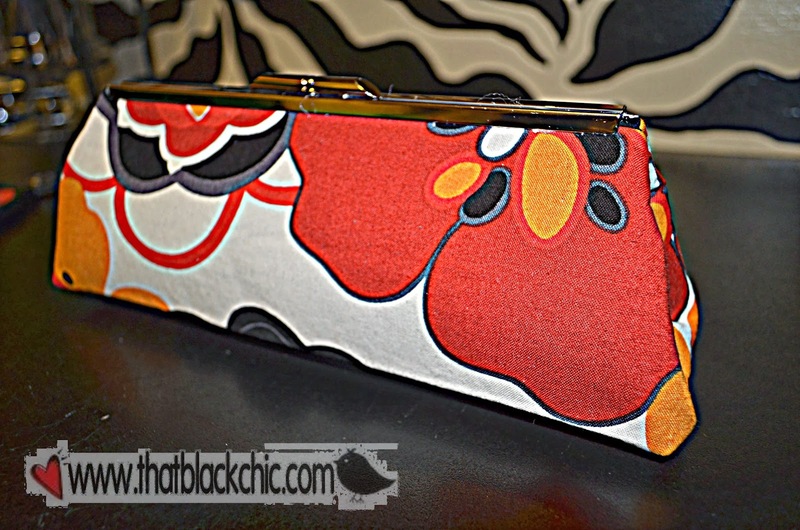 Almost a year and a half ago, I made a very similar clutch -- using the same fabric as your lining! The same closure, same style, everything. I interfaced it to give it lots of extra body and structure. Love!